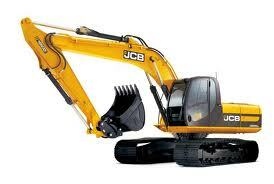 JCB Digger – men and boys just love them! As a result of his affection for yellow I made him a dressing gown in soft yellow wool from Simply Fabrics. I used a vintage pattern, Simplicity S.137. 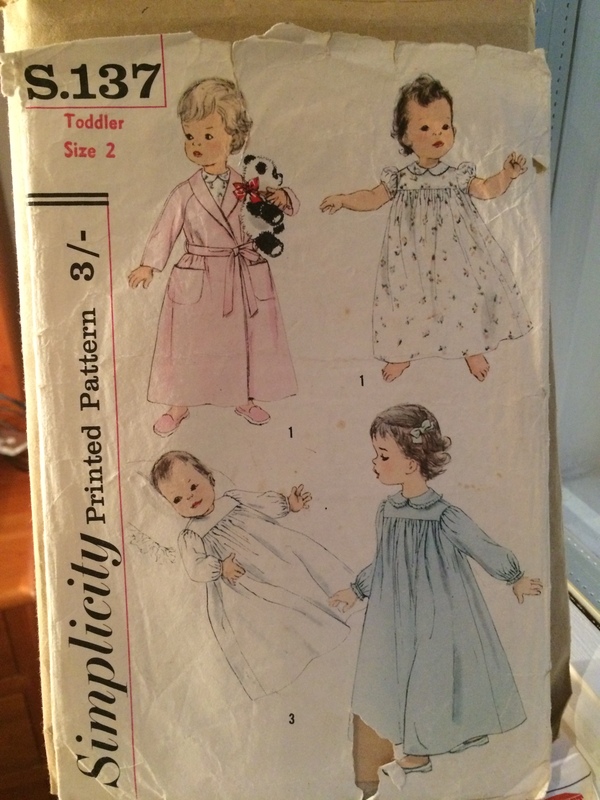 It used a surprisingly large amount of fabric – somehow I thought I was making dolly clothes – (1.5m), but was such fun to make. I made view 1 – with raglan sleeves, a shawl collar and pockets. And here it is, on the boy. Doesn’t he look like a proper gentleman in his full length yellow “robe” with its glamorous shawl (tuxedo) collar? Yellow has nice associations like sunny, happy, bright, enthusiastic, but it can be seen as unserious in a business environment. But like red at work it can be a great colour for a tie, or a belt. If I wear a formal grey business suit with a white blouse I invariably reach for my yellow belt (and perhaps a scarf with yellow in it) to ensure it has a little individuality and style. The light yellows work well for shirts and blouses and go with the neutrals, especially all the blues, but of course the right shade of yellow looks great with grey, brown, camel and cream too. The stronger yellows make nice one-piece dresses for summer, but its probably best to wear neutral accessories with them. If your colouring is bright you can include another bright accessory – in shocking pink or cobalt blue for example. The warm yellows – like cantaloupe and light apricot, and muted yellows like “maize” are perhaps more wearable (on the right person), and will complement the rest of your wardrobe. 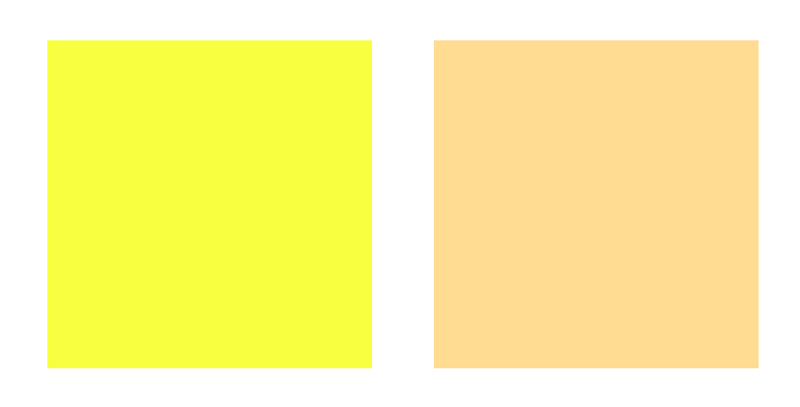 Many people avoid yellow, feeling it is a difficult colour, but once you know the right shade for you, it is a lot of fun. 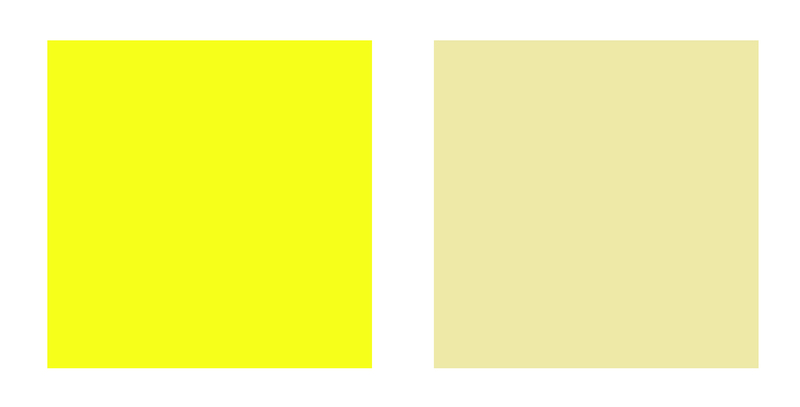 Yellow can be described in the six main ways. Is there a shade of yellow for everyne? Yellow is the colour I struggle with most, having never found a shade that looks right on me. As a result, I seem to have developed an extreme aversion towards it and have banished it from my life. In answer to your question in your post, yes Ted looks adorable and elegant in his gown. A silky, shorter version for a smoking jacket effect perhaps? I just bought some grey material…and I was nervious about it in the store, but I was in a hurry to get going..so I bought it…….and now at home……..I swear it has yellow undertones…so I’ll have to find some other use for it. I just love all the information you provide in your posts………. and well, that little guy is such a cutie pie!! 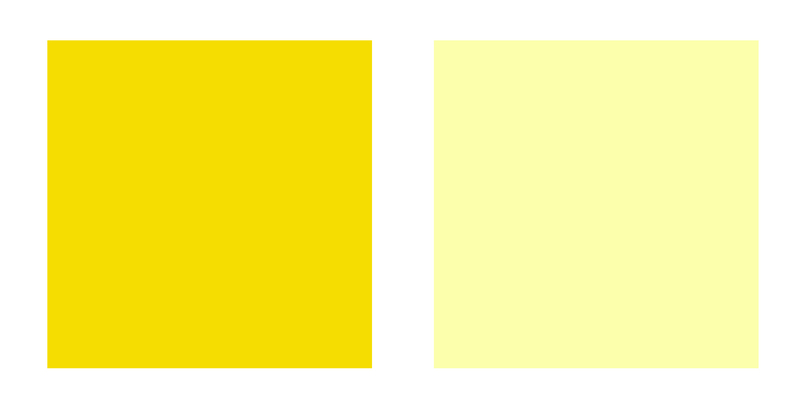 Yellow is a difficult color for me, too pale. But as an accent I think it can be perfect. I love yellow and gray, which makes me giddy. I think this is a beautiful combination. Overall I love yellow and what it stands for, warm, bright, happy…engaging! 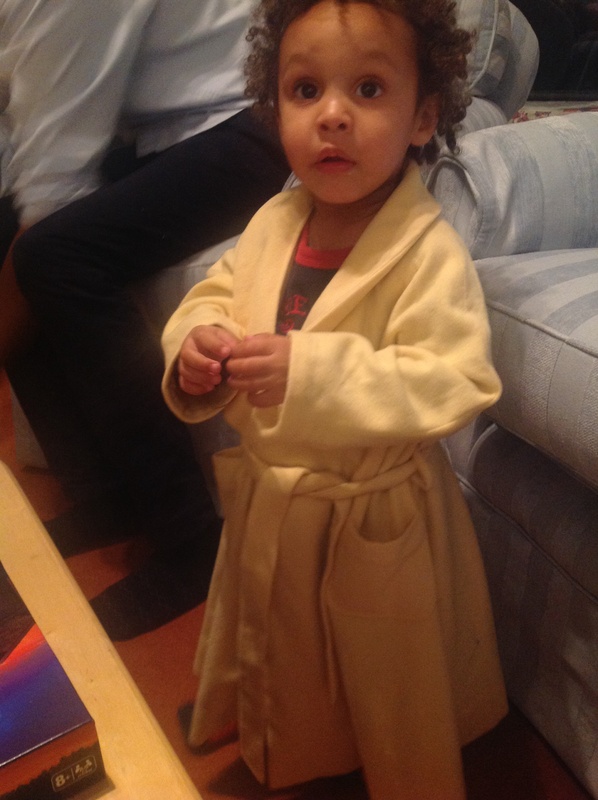 Ted is adorable and looks ever so handsome in his robe. I understand the connection to trucks and other hardworking construction vehicles…little boys!